The organisers have decided to keep this unique inclusive festival non-ticketed and absolutely free as it aims to make it accessible to everyone. The Kolkata Festival starts tomorrow to celebrate the culture and spirit of the city with everyone while highlighting the people, the music, the dance, the paras, the food, the photographers and the amazing range and quality of talent in Kolkata that defines its character. 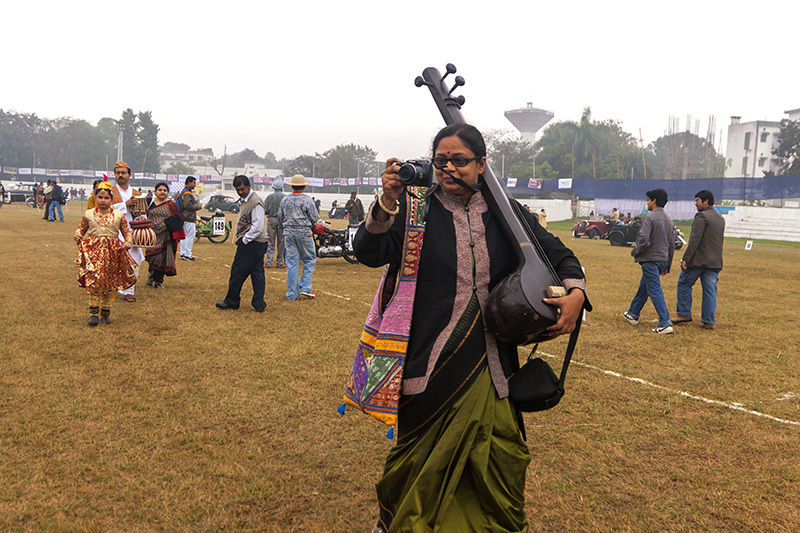 The festival is a voluntary effort that is being run by residents of Kolkata, without much big brand-sponsored involvement. Delightfully, venues will be spaces like museums and galleries and open spaces like the streets, parks, and river. The organisers have decided to keep this unique inclusive festival non-ticketed and absolutely free as it aims to make it accessible to everyone. The music line-up will include and interesting list of artists ranging from multiple genres including, jazz, rock, hip-hop and many more from both international and domestic regions. Head to the festival website to know more details or join their FB Page. Mother's Cake Live tonight in Bangalore! Go!